happy birthday, POPSUGAR Must Have! 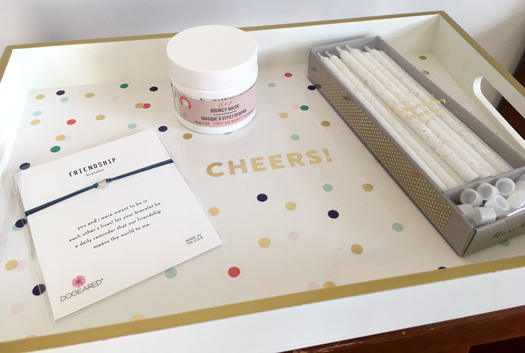 august marks POPSUGAR Must Have's fifth year of curating fun and exciting lifestyle boxes delivered right to your door. 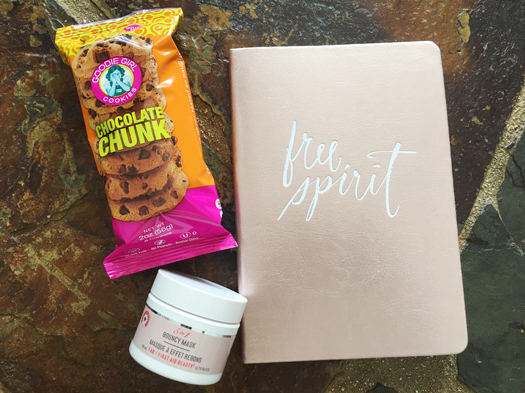 creator, lisa sugar, gathered all of her favorite products and brands to create this special birthday box. 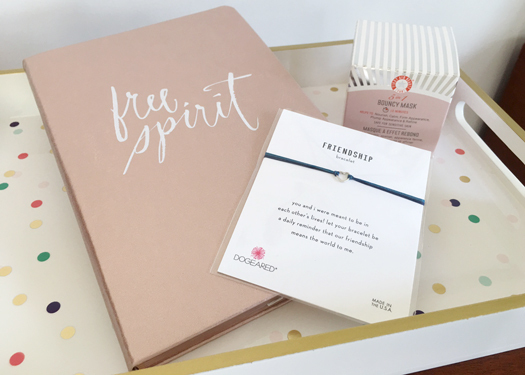 to celebrate their birthday, POPSUGAR Must have is hosting weekly giveaways throughout the month of august to current subscribers and those who sign up during the month of august. the grand prize for the final week of august includes one year of must have! subscribe now so you don't miss out! who doesn't love chocolate chip cookies? 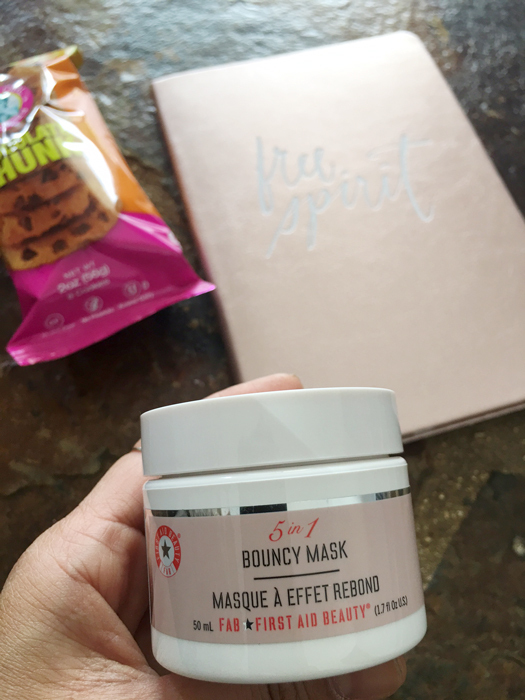 first aid beauty is one of my favorite brands...great for sensitive skin.